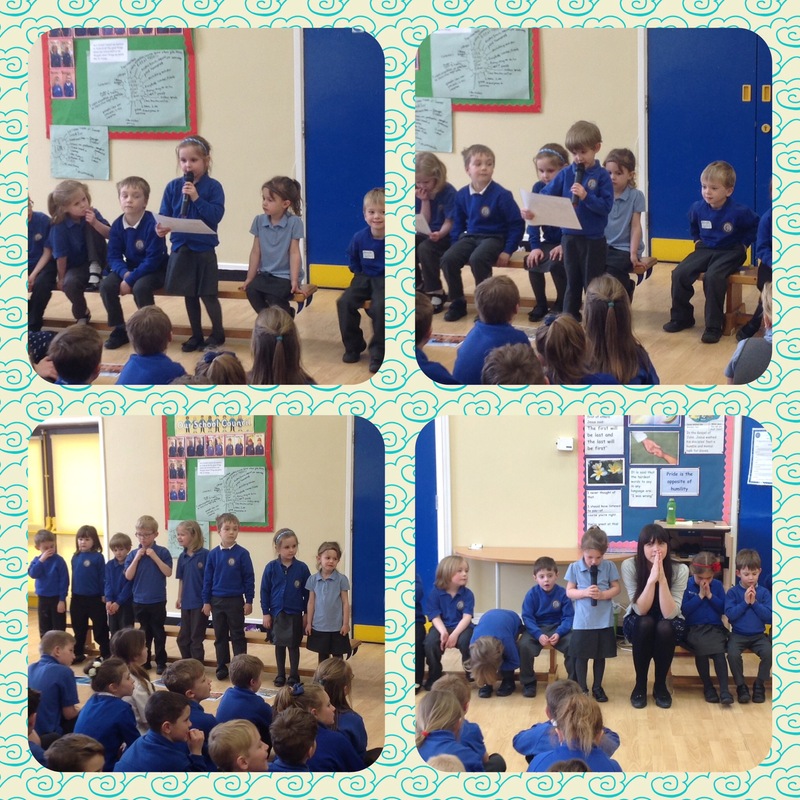 It is always a treat when reception class lead our Friday assembly. Today they taught us all about Noah and the flood and sang us a song they had created themselves using the tune of Old Macdonald. It was fantastic! 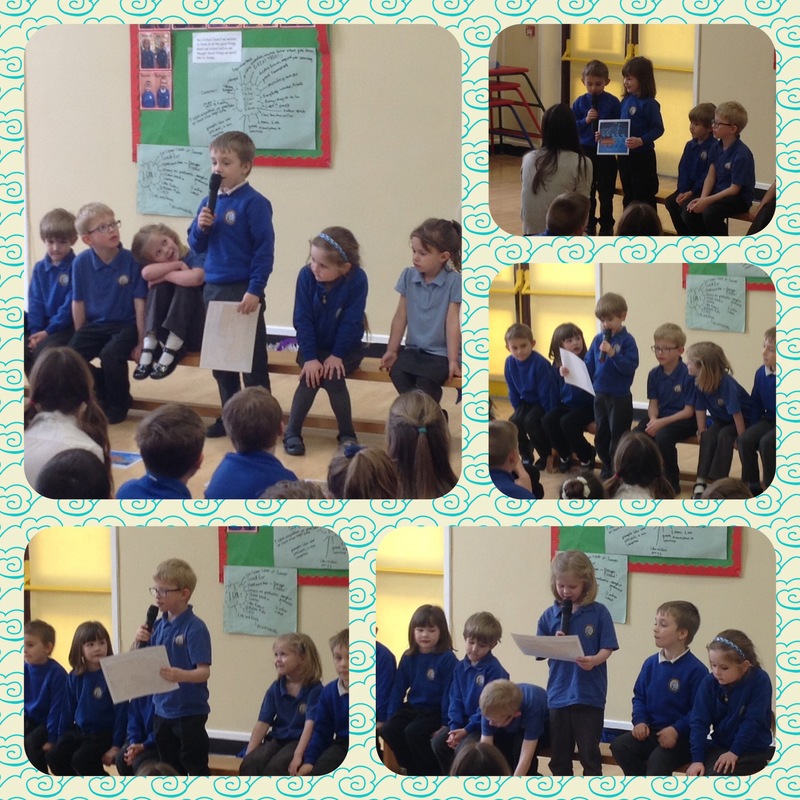 The winners of our book competition from last week were also announced. 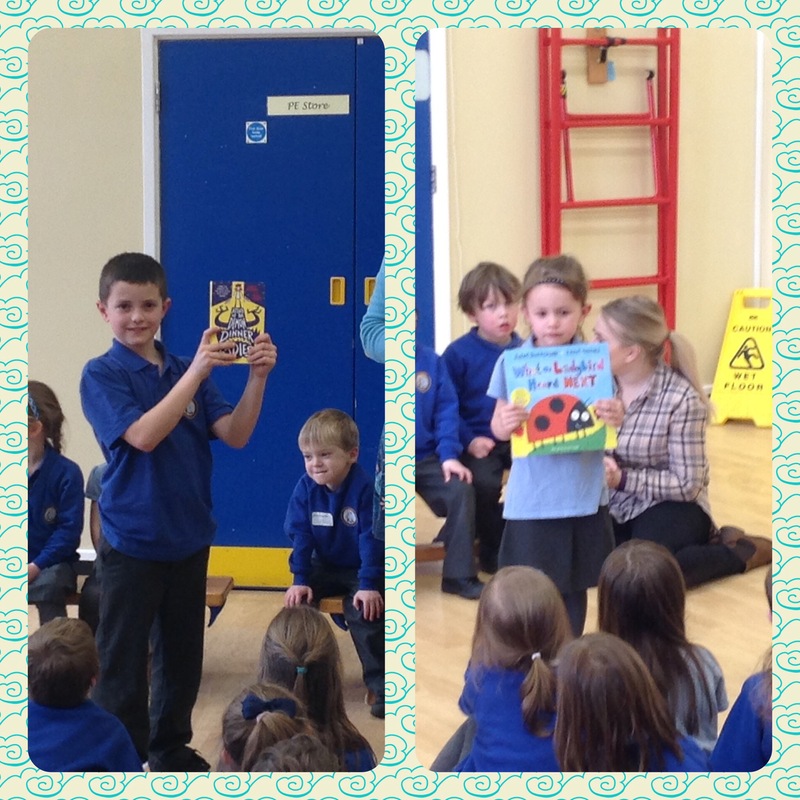 A great big well done to Jedd and Millie! Previous Post Y5 Go Skiing! Chloe’s been singing this song A LOT this weekend- now I understand why! She loved being part of the assembly. Thank you for helping her feel confident enough to do so.